Lantern and Starburst Column of the Moody Center for the Arts at Rice University. Photo Courtesy of Michael Maltzan Architecture, Inc. 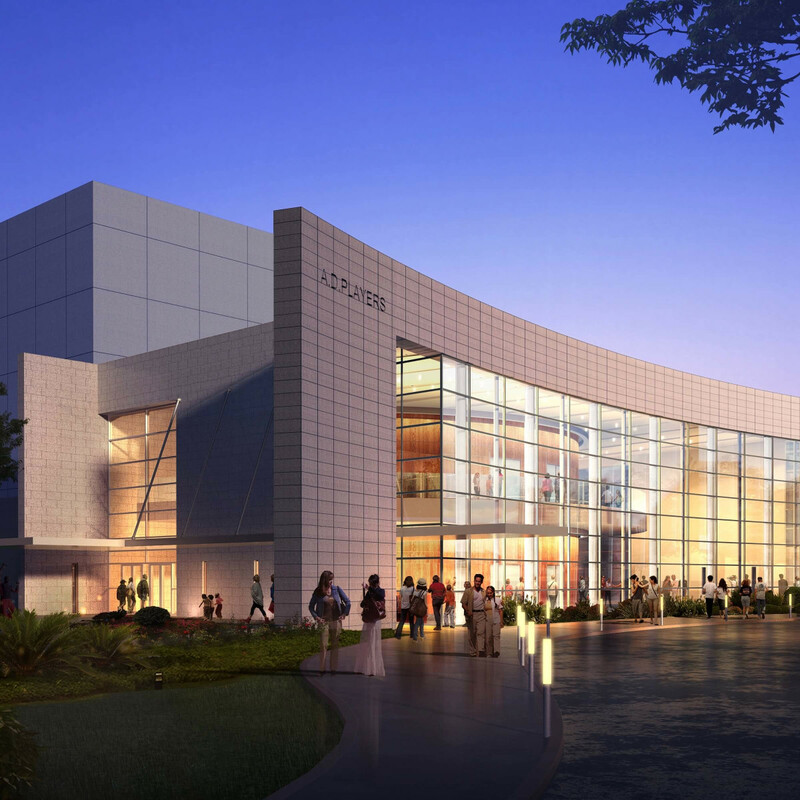 In the last two years, Houston has seen tremendous growth in visual and performing arts venues, with new spaces built and multi-million dollar renovations completed. Art lovers have certainly reveled in our new space bounty. But with the completion of big building projects like the Museum of Fine Arts campus redevelopment a few years away, it might seem like 2017 will be a quiet year for new arts space endeavors. Think again, because art doors are set to grandly open every season of 2017. 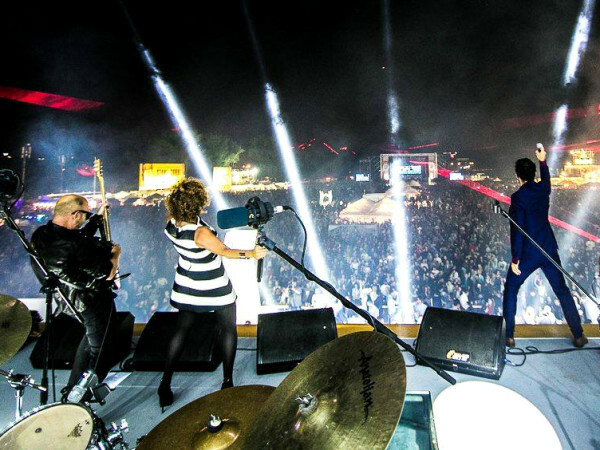 So get out your calendar and check our list of but a few of the fabulous arts and entertainment venues we’re looking forward to exploring this year. 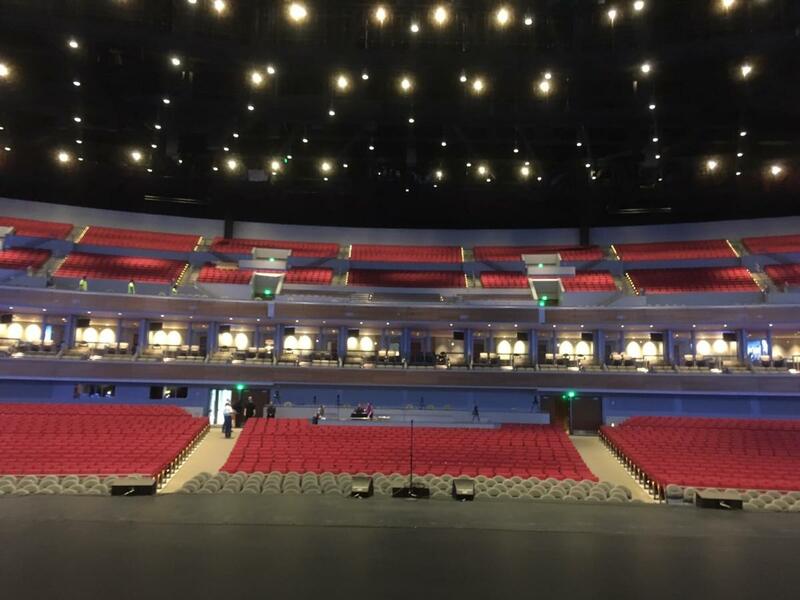 With a free open house on January 7 and a grand opening celebration starring Jerry Seinfeld, the City of Sugar Land-owned Smart Financial Centre is set to delight suburban dwellers who don’t want to travel into Houston or The Woodlands to see the likes of Don Henley, Reba McEntire, Sting and Dave Matthews. And that’s just within the first two months of the venue’s opening. 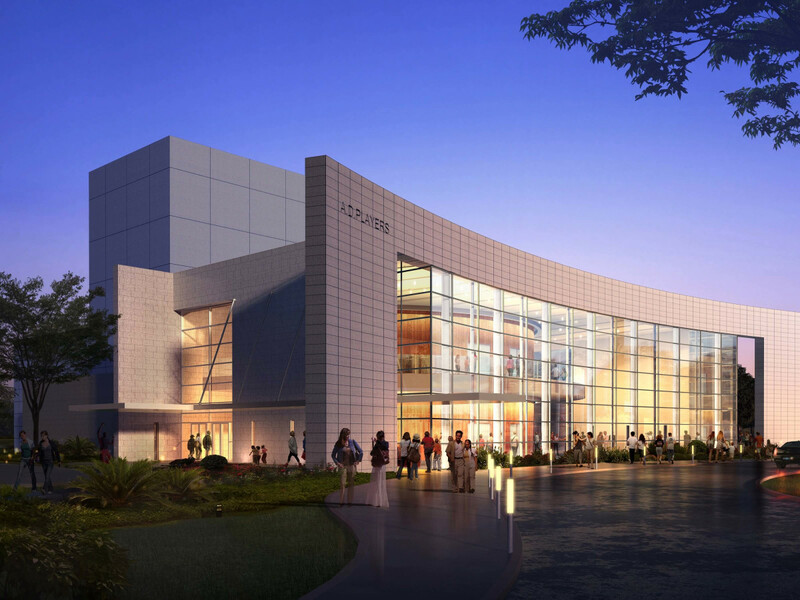 The 200,000-square-foot facility, located off U.S. Highway 59 and University Boulevard in Sugar Land, will even offer musical theater lovers reasons to stay near home with a diverse lineup like Broadway star Kristin Chenoweth and the stage version of Dirty Dancing also set for January. 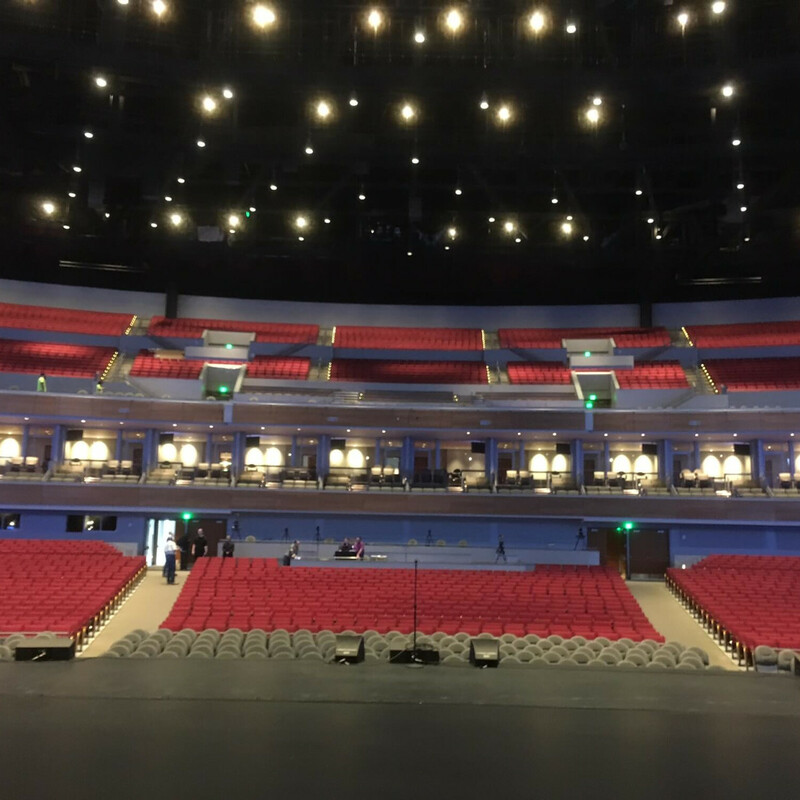 The Centre also possesses the versatility to offer more intimate performances as the main theater can be reconfigured to seat a maximum audience of 6,400 or a minimum of around 3,000. After 37 years in its wholesome home at the Grace Theater on Alabama, the A.D. Players moves into the new Jeannette and L.M. George Theater at 5420 Westheimer Road. Funded through the A.D. Players, “Setting the stage, nurturing the spirit” Capital Campaign, the $18 million, 450-seat theater is quite the 50th anniversary present for those Houston theater lovers who cherish thoughtful, family-friendly and often classic drama and comedies like To Kill a Mockingbird, the first play scheduled for the new theater, and Moss Hart’s You Can’t Take It With You, scheduled for spring. 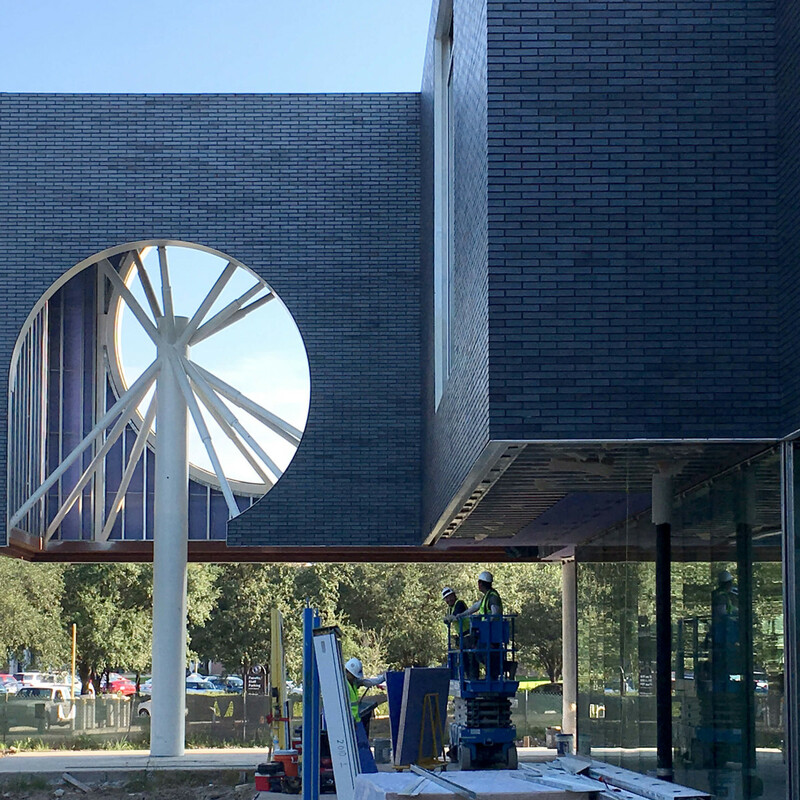 Leave it to Rice to create a its own on-campus mini arts district by locating the Moody Center near the Shepherd School of Music and the James Turrell Twilight Epiphany Skyspace. 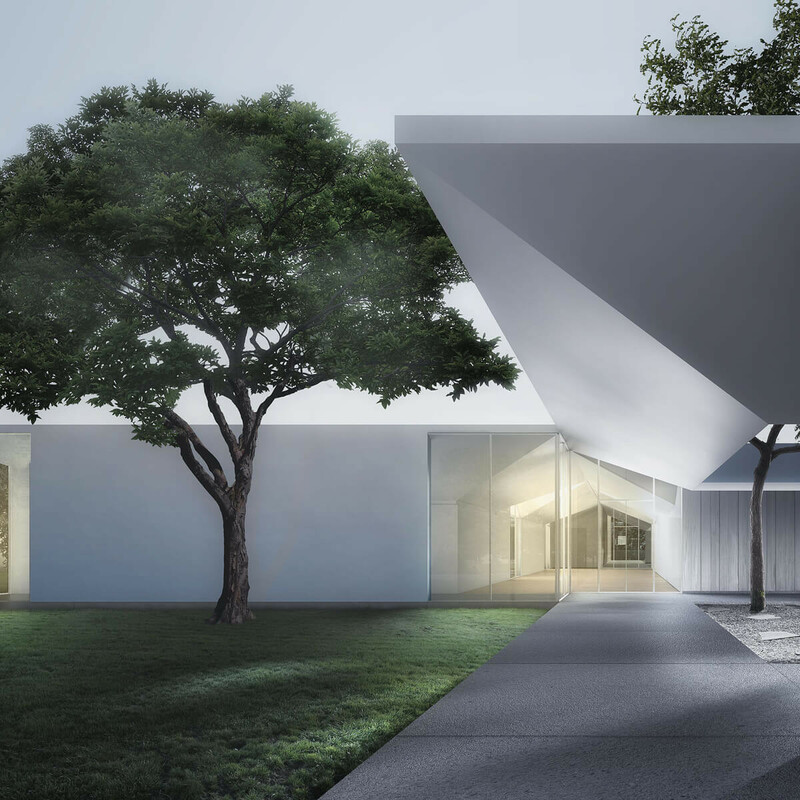 The $30 million, 50,000-square-foot facility designed by architect Michael Maltzan will serve as cross-disciplinary teaching, collaborating and performance space that will house multiple art galleries for exhibition and experimental works, studio classrooms and a studio theater for live performances. 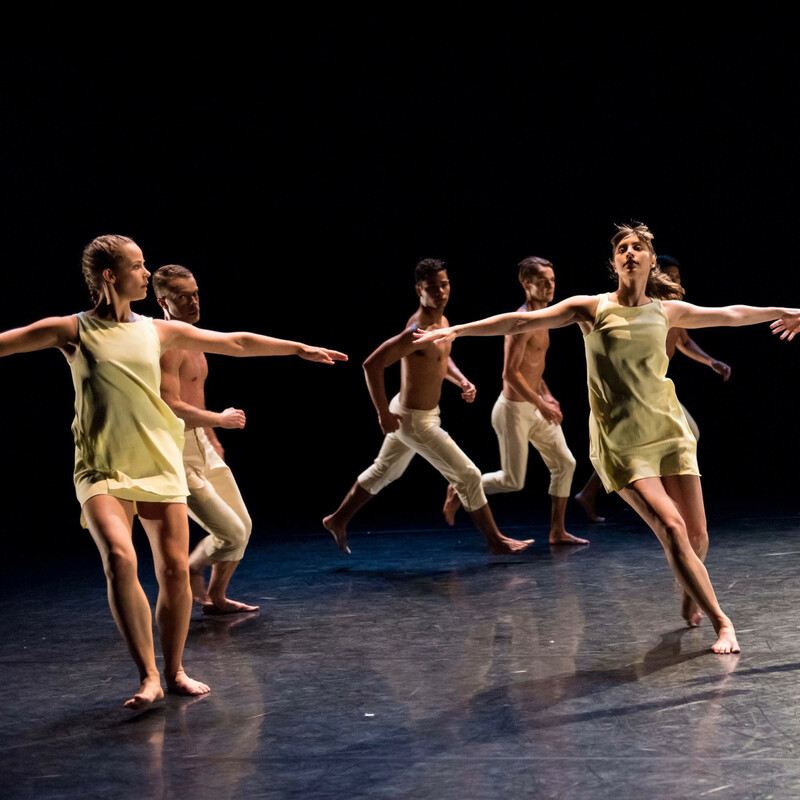 The Moody Center already has an impressive inaugural season of visual and performing arts scheduled, including Danish-Icelandic artist Olafur Eliasson’s Green light Project, an exhibition of Thomas Struth’s Photographs of Scientific Research and a Site-Specific Dance Performance by New York’s renowned Dušan Týnek Dance Theatre at the Turrell Skyspace. The Center will also offer events with its first artist-in-residence, the sculptor, performance and video artist, Mona Hatoum. 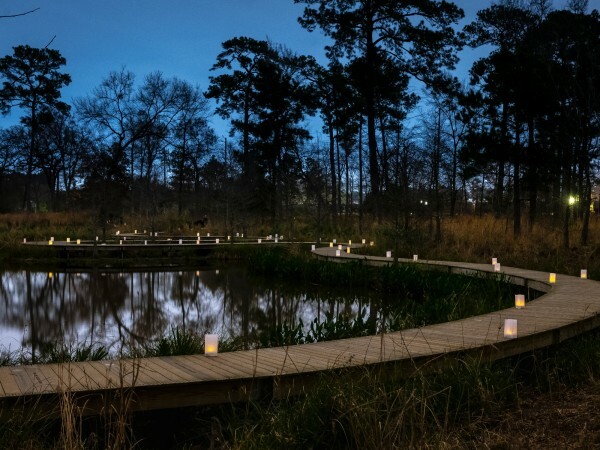 Parks are becoming the new hot spot (sometimes literally because Houston) for integrating performance and art space into our green spaces. The completely renovated and rather reimagined Levy Park on 3801 Eastside along Richmond Ave is set to become a park-landmark for this trend. Along with a promenade, dog park, one-acre playground and community gardens, Levy Park will offer a covered performance pavilion designed by local Natalye Appel and Associates Architects with a 2,000 square foot stage and a 42,000 square foot event lawn that can hold a 3,000 person audience standing. With programming already in the works, expect live music, spoken word and dance performances as well as children's concerts. The non-profit arts organization that supports emerging and mid-career visual artists by offering programs focused on exporting local arts and importing national and international artists to town will move into its 4,200 square-foot new facilities in the East End. With two and a half galleries, a dedicated performance space, creative resource library and two rotating studios, the organization will offer artists and audiences plenty of room to creatively roam. 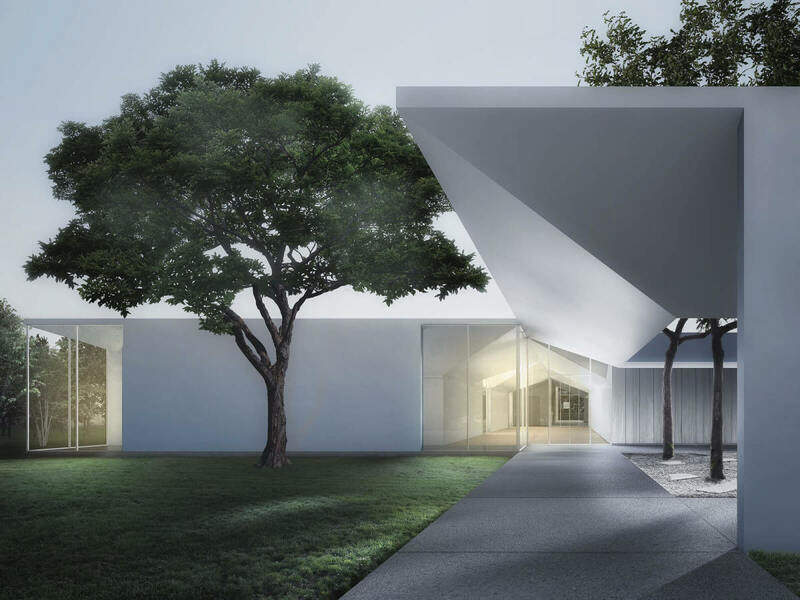 Almost a decade in the making, the 30,000-square-foot, $40 million Menil Drawing Institute (MDI) building is the first freestanding facility constructed expressly for the exhibition, study, conservation, and storage of modern and contemporary drawings. 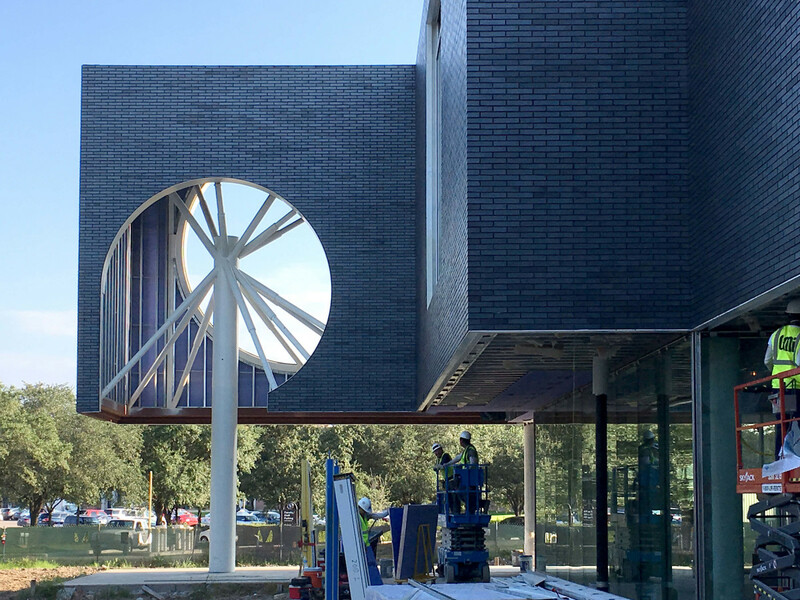 That conservation and storage of sometimes fragile works of art led to certain challenges for the the Los Angeles-based firm of Johnston Marklee, but soon all of Houston will be able to see how the MDI building plays with the Houston light. As an introduction and reminder of the importance of drawing to the creative process, the Menil will present The Beginning of Everything: Drawings from the Janie C. Lee, Louisa Stude Sarofim, and David Whitney Collections this February in the main museum building before opening the MDI building with the inaugural exhibition The Condition of Being Here: Drawings by Jasper Johns, an exhibition spanning the artist’s entire career.